CONTACT 18-3 EN - Welcome, Andrew Cummings! My name is Andrew Cummings, I’m 29 years old and I come from the USA. I have been the Product Sales Manager responsible for all of North America since the end of 2017. 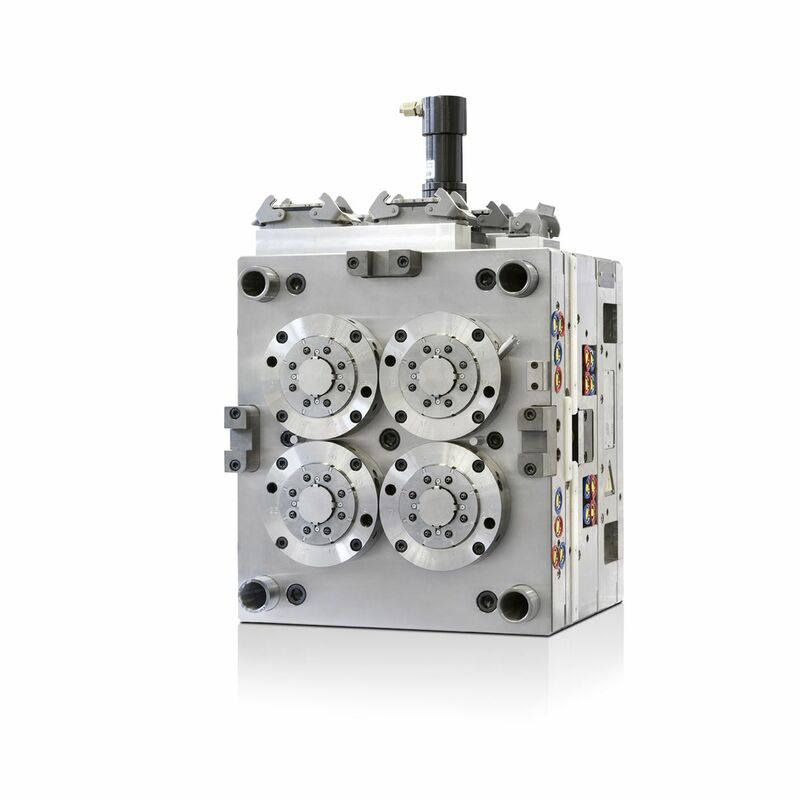 The product range comprises injection molds as well as automation technology for plastics processing. These are often used in the consumer goods industry and the medical industry, for example. The best part of my job is that I am able to travel across all North America to meet our wide range of customers. I never dreamed this might be a possibility back when I first graduated from college. I live in Batavia, IL, and have just bought a small house there which I am renovating. When I’m not traveling to meet customers, I love cycling. You can often find me outdoors, sailing or hiking. I also enjoy craft beer and love spending my weekends in a house by the lake. My other hobbies include paintball and traveling.